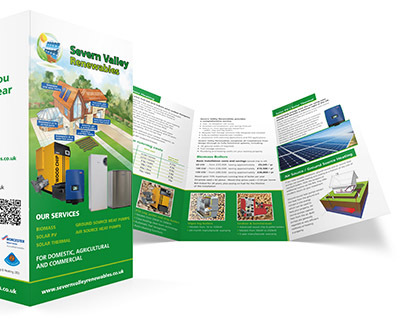 If you have suitable conditions, ground source and air source heat pumps can provide heating and cooling at a fraction of the cost of standard boilers. With the prospect of additional income via the RHI, they offer excellent return on your investment. 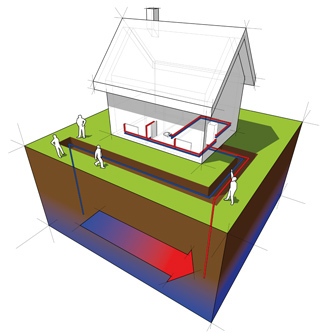 Ground source heat pumps extract the heat from the ground and convert it into energy which can be used to heat your property. Air source pumps capture heat from the air. Both pumps are generally regarded as very efficient methods of heating a property.